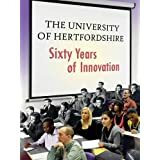 I am a member of the History Department at the University of Hertfordshire. To see the staff pages of my History colleagues click here. 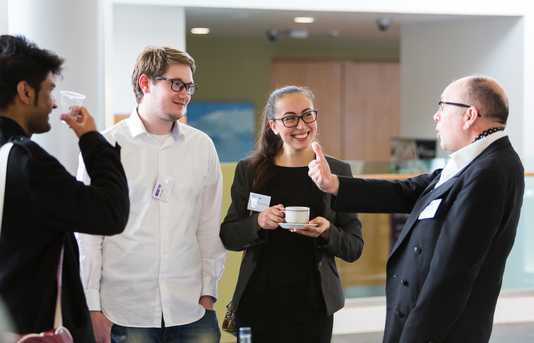 I co-founded the University's Heritage Hub with my colleague Dr Sarah Lloyd, who is its Chair, and I also created the student enterprise initiative Heritage i-Teams. 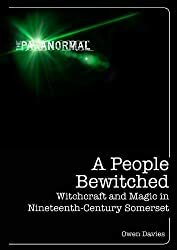 Much of my work concerns the belief in witchcraft, magic, ghosts, and popular medicine from the ancient world to the modern era. 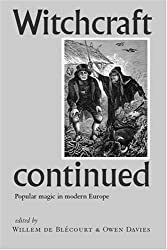 This has also led to work on global comparative studies, and interdisciplinary research applying archaeological, anthropological and biomedical knowledge to historical topics. Most recently, it has led to collaborative work on the reception of electricity in the homes of the poor. 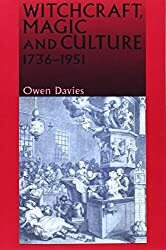 I also have interests in landscape history, heritage, and public history. 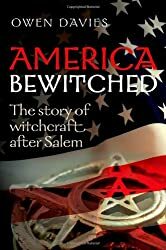 My most recent major monograph is: America Bewitched: The Story of Witchcraft after Salem (OUP). 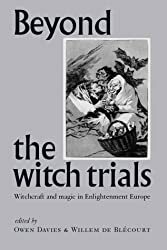 This explores the nature and strength of witchcraft beliefs in American society from the eighteenth to the twenty-first century, including detailed accounts of the murder and abuse of suspected witches in European, Native American and African American communities. 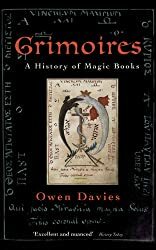 This follows on from Grimoires: A History of Magic Books (2009), which traces the development of grimoires and the conjurations and spells they contained from ancient Egypt to modern America, and from Europe to the Caribbean and Indian Ocean. 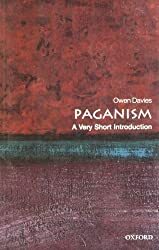 It is published by Oxford University Press. 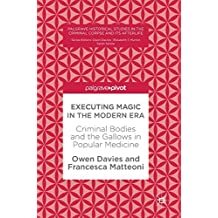 I recently finished editing the Oxford Illustrated History of Witchcraft and Magic (2017), and I have published a Wellcome Trust-funded Open Access, co-written book with Francesca Matteoni entitled Executing Magic in the Modern Era: Criminal Bodies and the Gallows in Popular Medicine (2017). 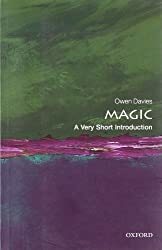 At the moment, I am completing a major monograph for OUP, A Supernatural Struggle: Magic, Divination and Faith during the First World War, directing a funded project on the importance of basketry during the First World War, and working with Dr Ciara Meehan and Dr Ceri Houlbrook on an exhibition and research project about the reception of electricity in Irish and diaspora Irish homes, called Electric Generations. 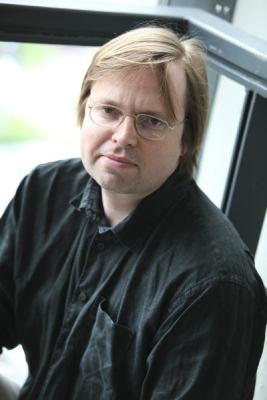 As a Co-Investigator for the AHRC Every Day Lives in War Engagement Centre, I am currently working with a range of non-academic partners to explore aspects of every day life during the First World War, while also exploring more specific aspects of the supernatural and belief. See our website and keep informed on Twitter. 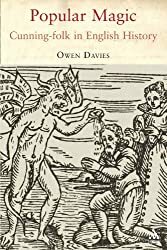 I am also a Co-Investigator on a major Wellcome Trust project, 'Harnessing the Power of the Criminal Corpse', exploring the magical and medical uses of criminal corpses, the healing power of the executioner, and the magic of the gallows. For a free, open access article exploring some of these themes click here. 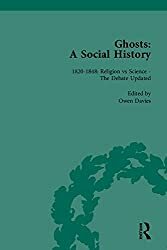 I am currently also a member of the major Leverhulme-funded project with Malcolm Gaskill and Sophie Page entitled, 'Inner Lives: Emotions, Identity, and the Supernatural, 1300-1900'. 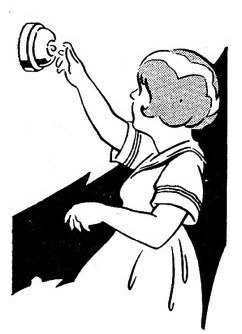 Click in the image below and see our Twitter feed. 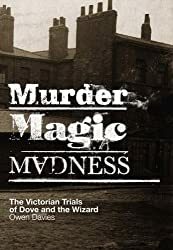 My strand, working with Ceri Houlbrook, explores the material culture of domestic magic, and insanity and supernatural belief 1700-1900. 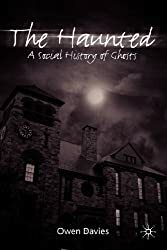 See the Concealed Revealed blog and our History Pin site where you can join in the research on ritual objects and marks to protect the home. 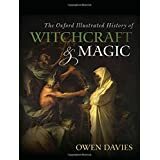 Discussing the Oxford Illustrated History of Witchcraft ad Magic on Talk Radio. "Talking Books" RTE, Irish radio. 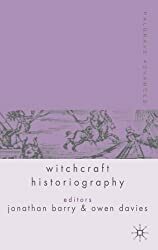 Discussing the Oxford Illustrated History of Witchcraft and Magic.